How lucky are we! Right next door to us we have a metal polishers. Although they mostly specialise in the Antiques market they do polishing of automotive parts which has been incredibly useful to us, our customers and the race teams around silverstone area. Malcolm and Lee have polished various car parts for us over the past couple of years that all add to those finishing touches on the restorations we do. Some of the car parts that they have polished for us include Radiator grilles, Wheels, Stainless steel hub caps, door handles, catches, window wiper covers, engine heads, air filter boxes, hinges and more. 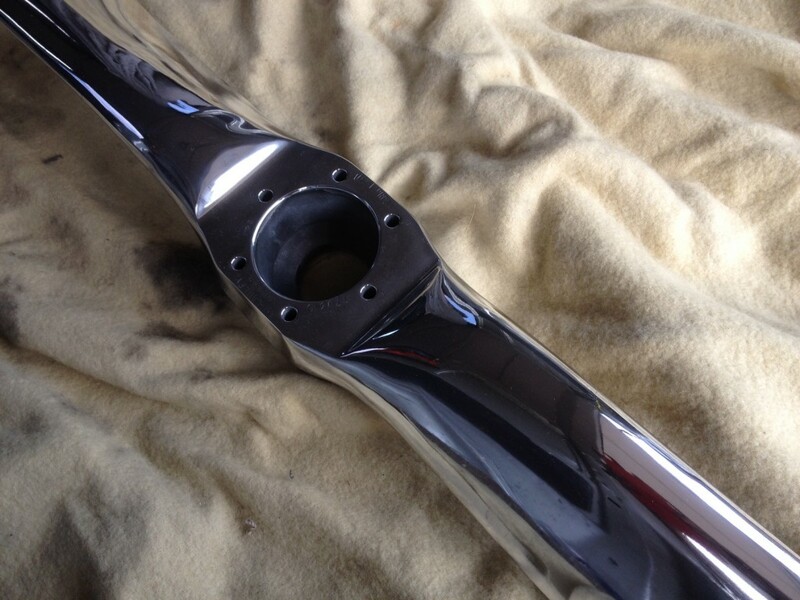 This can make a great alternative to the chroming process and is a fraction of the cost. (approx 80% cheaper). They can also media blast smaller items (smaller then a full bumper) on site, so you don’t have to worry about getting that done first. We usually blast a coating of lacquer over the items to prevent tarnishing over time. This entry was posted in News and tagged metal polisher by The Paint Shop Pros. Bookmark the permalink.